Le Refuge du Soreiller | Au plaisir de vous acceuillir là haut! – From the hamlet of Les Etages, count 3h of climb for 1150m of unevenness. 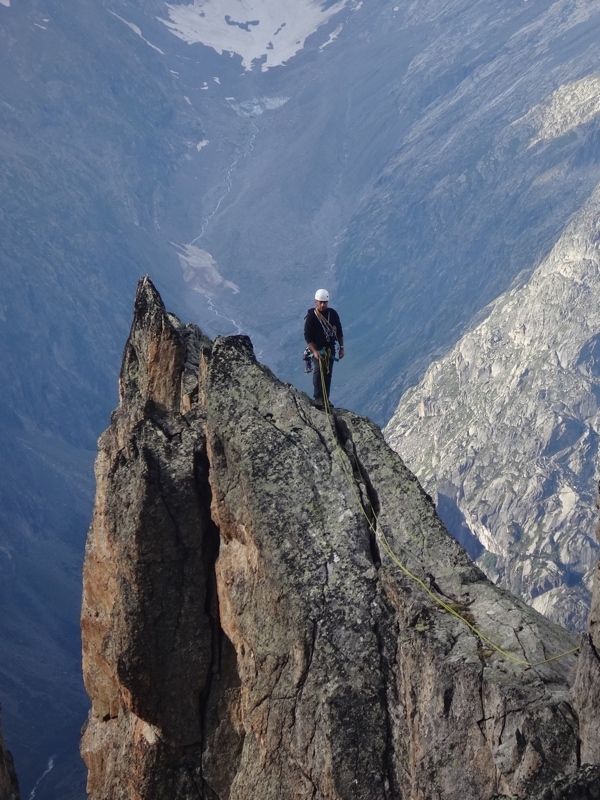 – The trail is outside the Ecrins National Park, dogs on a leash are therefore allowed on the trail with vigilance because of the presence of flocks of sheep. 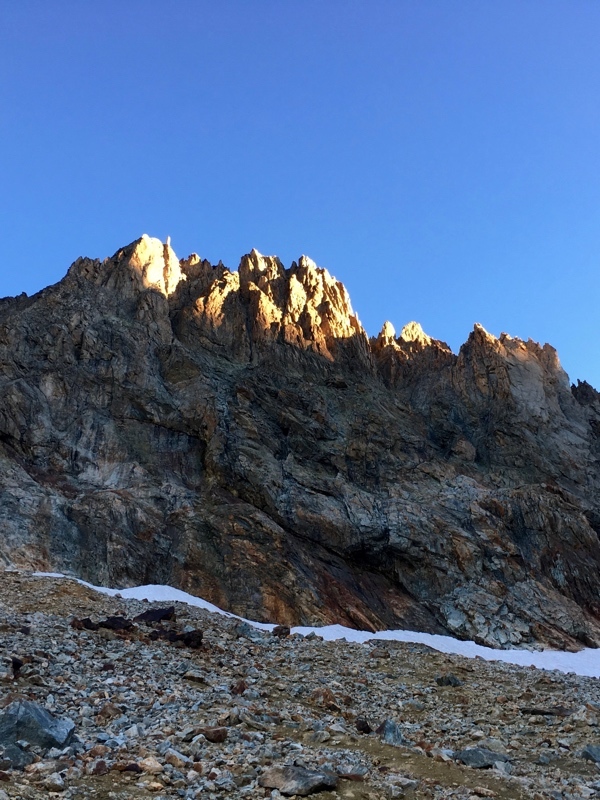 Attention, inquire at the refuge for the conditions of these trails (presence of firn that may need the use of crampons). Map: 3436 ET Meije / Pelvoux. – The lines 3000 & 3030 circulate between Grenoble and Bourg d’Oisans. – From Bourg d’Oisans, the correspondence to the Bérarde is by the line 3040. – Grenoble – Bourg d’Oisans – then D530 towards La Bérarde. – Parking in the hamlet Les Etages, 3 km before Bérarde. The above rates do not include the tourist tax which is 0.80 euros per person per night. Payments by check or cash only. Welcome to the paradise of climbing! 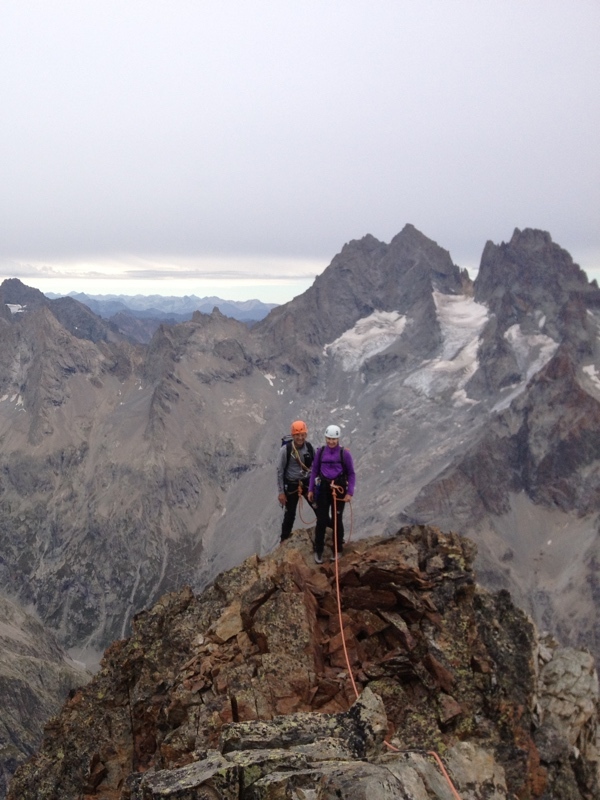 Of course there is the famous Dibona, but the cirque of Soreiller is also beautiful less known climbs …. Refuges to connect with rocky courses: from Selle to Soreiller by the tip of Amont, from Châtelleret to Soreiller by the peak Gény. 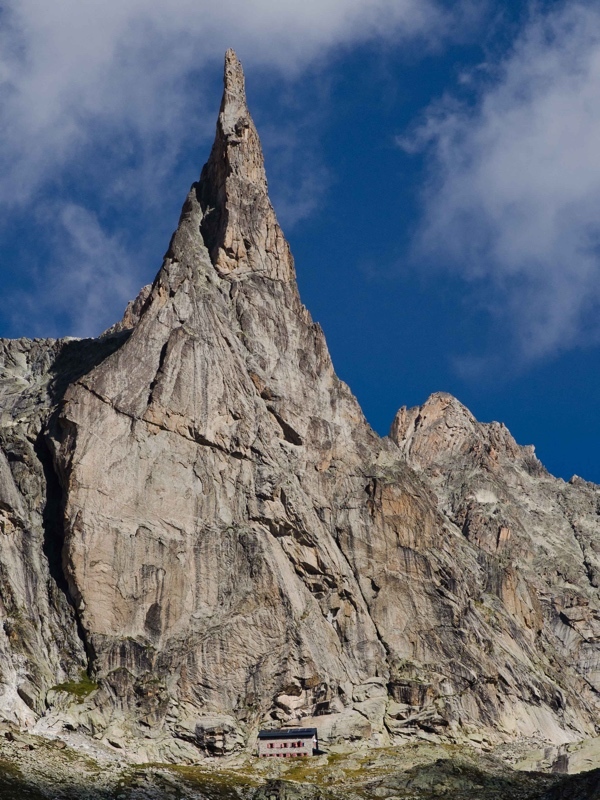 Dibona needle, Central needle of the Soreiller, Western needle of the Soreiller, Oriental needle of the Soreiller, Burlan’s spikes, Head of the Red mullet, Geny’s spike, Needle of the Plate of the Saddle, Head of the Marsarre. th vigilance because of the presence of herds of sheep. Possibility to make a loop by the Vallon trail from below and the classic Vallon trail or a round trip. The path of the waterfall from below is a little less marked and steeper than the classic. 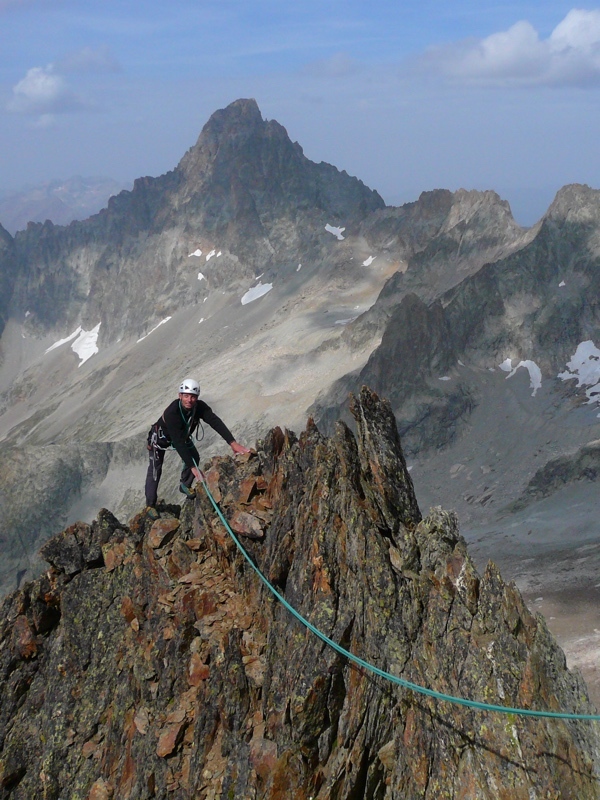 It is to discover the fauna and flora, to marvel at the exit of the gorge with the view of the Aiguille de la Dibona and Soreiller cirque, it is observing the climbers from the terrace. Be careful, inquire at the refuge for the conditions of these trails (presence of snow that may require the use of crampons). And if you passed from refuge to refuge to discover the different valleys of Vénéon? Marielle Mollaret, mountain enthusiast and caretaker in the Valgaudemar and Chamonix, I kept the refuge of La Selle for 10 years. News on the other side of Pointe d'Amont begins. 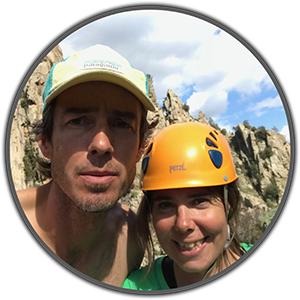 Quentin Delavignette, physiotherapist by training, I am also high mountain guide since 2005. 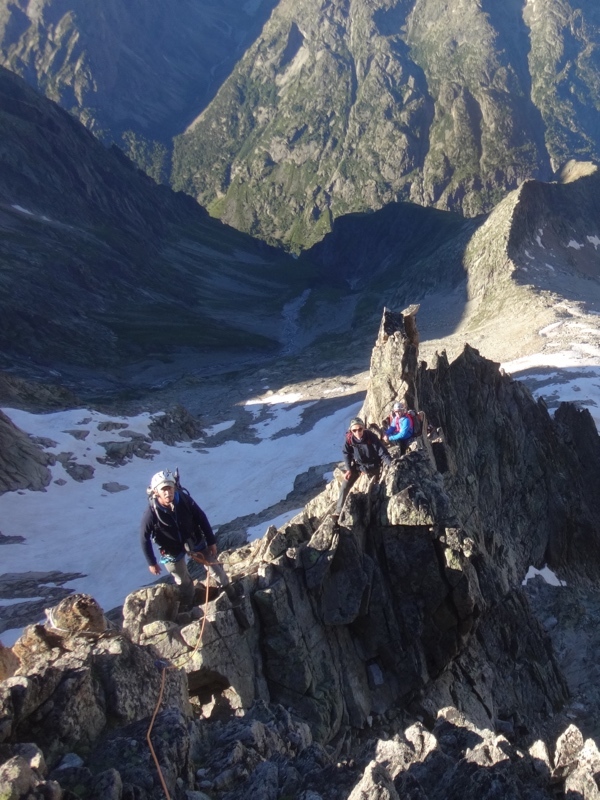 Member of the guide office of Alpe d'Huez and Oisans, I now share my summer activity between guide and guardian of refuge. We will be happy to welcome you warmly. It is necessary to book before going to the refuge. During the day, you can eat on site and enjoy the sun terrace. The evening meal is shared in common and is served at 19h. The shelter is refueled once a month by helicopter. We ask you to go down well in the valley. We are equipped with photovoltaic panels that are only used to operate the shelter. Remember to take your external batteries to be autonomous. The shelter is equipped with dry toilets (vermicomposting system). Sinks are at your disposal. A hot shower, fee, is possible depending on the sun and attendance.The shower is free access with cold water. If you are self-sufficient to eat, you have access to a room with a sink and worktop.There are dishes at your disposal but no stove or gas. You will find many places to spend the night around the shelter.Come and see us when you arrive, this is an opportunity to discuss the conditions, the use of the tracks as well as the pitches to avoid to put your tent (DZ helicopter rescue).